Tough and gig-ready snare stand. 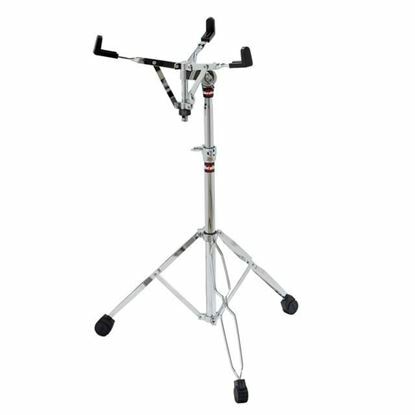 Lightweight and super strong snare stand. Single braced tripod snare stand. Adjusting your snare drum just got easier with the revolutionary new Air Lift hardware. The secret is a pneumatic shock that effortlessly allows drums to float on a cushion of air for quick, effortless, and exact adjustments every time. Double-braced heavy gauge steel snare stand. Don't mess with it. 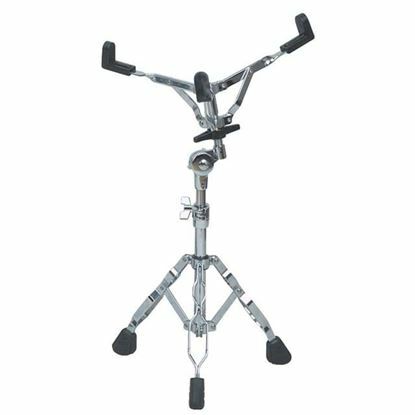 Medium weight double-braced extended weight snare stand. 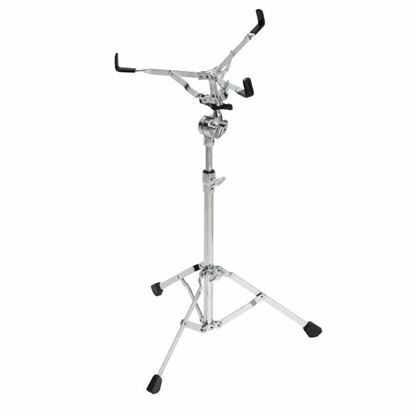 Heavy-duty double-braced extended height snare stand. Tough enough to meet the needs of today's progressive drummer. Sturdy snare stand with a bit of extra height.